about Community Corrections and highlight career opportunities. “This is a largely rural area, which makes it difficult to connect with large groups of young people. “So this is a chance for us and other community service providers to engage with this community in a safe and fun way, while also promoting what we do to keep them and the community safe. 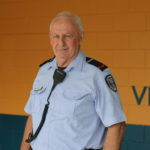 “The Extreme Ninja Warrior Challenge is all about making good decisions and considering the consequences of actions, messages we strongly support at Community Corrections. 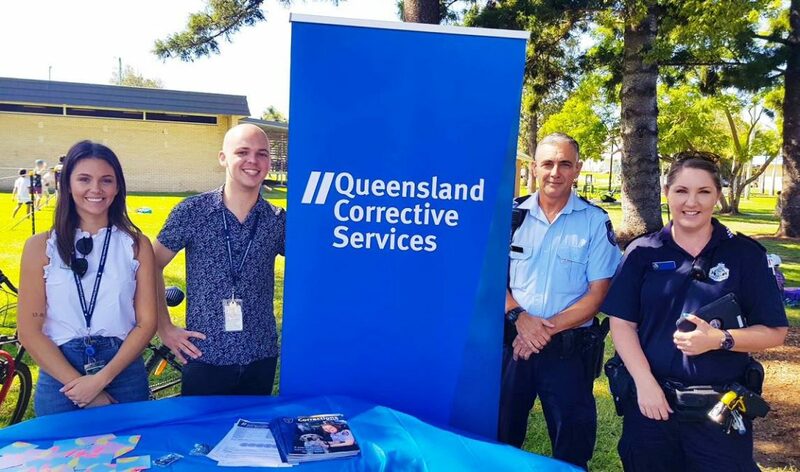 “We encourage people to visit our stall, learn about how we help to break the cycle of reoffending, and the large role we play in community safety and how people can contribute,” Ms Stone said. The Extreme Ninja Warrior Challenge challenges young people to complete a 28-metre inflatable obstacle course. A smaller course will cater to children under 12. The free event, hosted by the Scenic Rim Regional Council and partly funded by the Department of Child Safety, Youth and Women, is being held on Monday at Jubilee Park,Beaudesert, 9am-1pm. 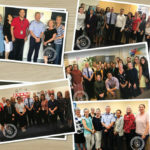 The event is part of Queensland Youth Week, which runs until 14 April, and celebrates young people aged 12 to 25 and the positive contributions they make to Queensland communities.